This is a very easy worksheet, especially for ESL young learners. 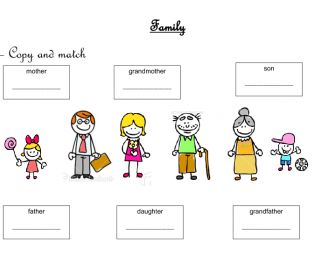 Children will be asked to copy the family words and to match them with their corresponding picture. 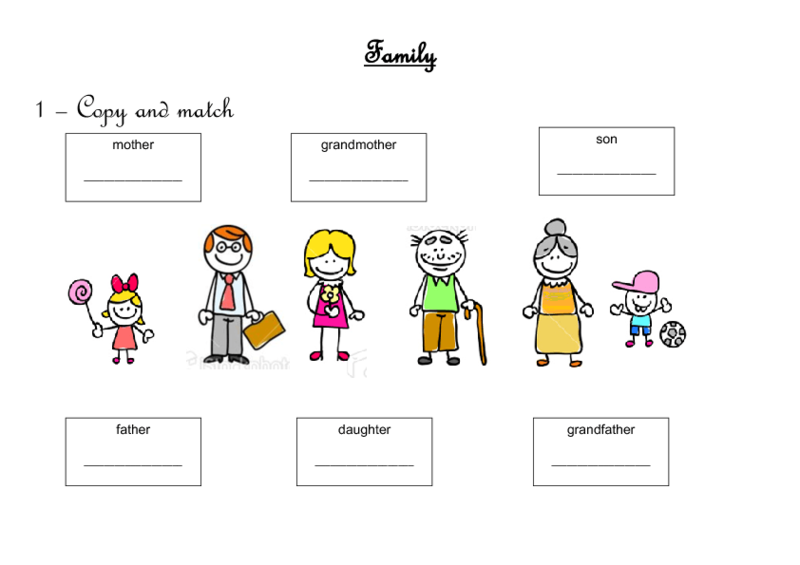 This attractive worksheet will catch kids attention and help them establish a link between a word and picture.